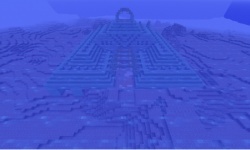 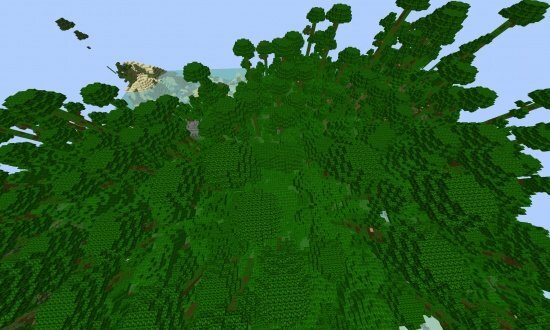 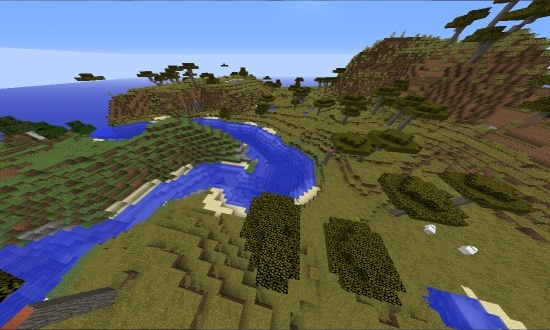 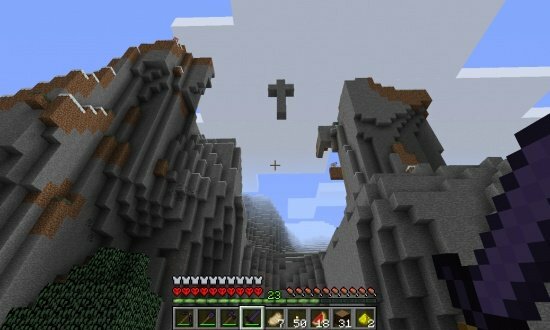 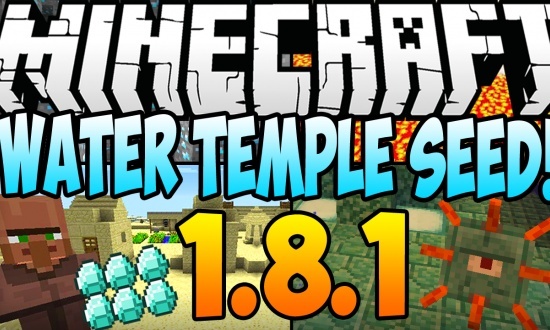 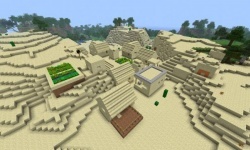 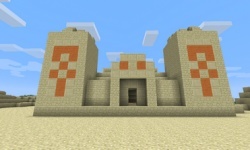 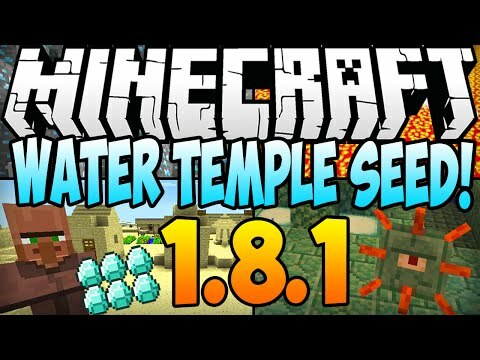 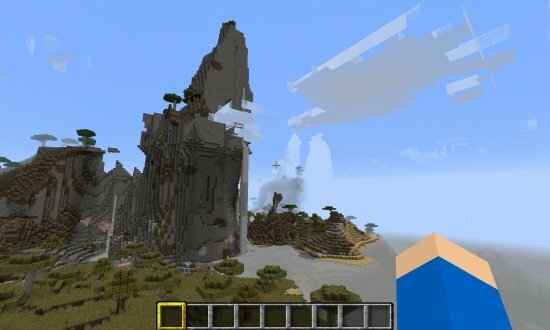 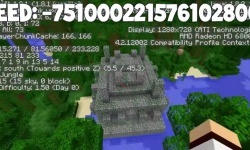 Water Temple Seed For Minecraft 1.8.1 and Minecraft 1.8. 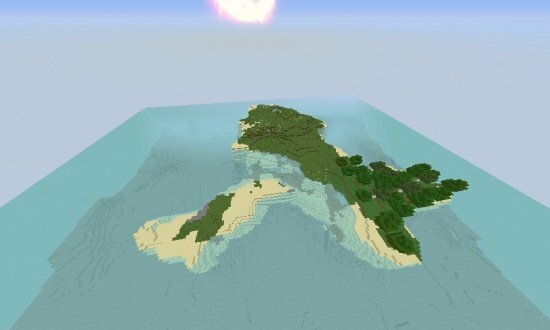 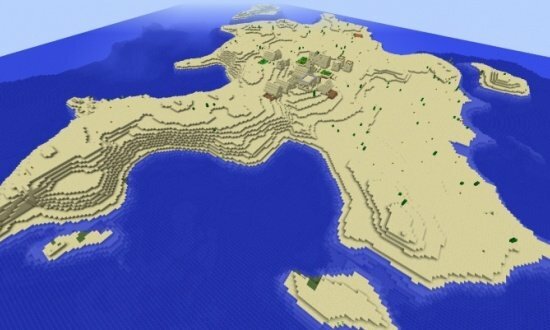 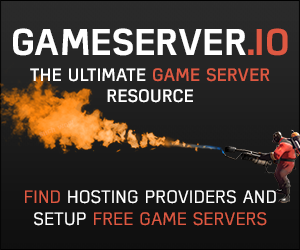 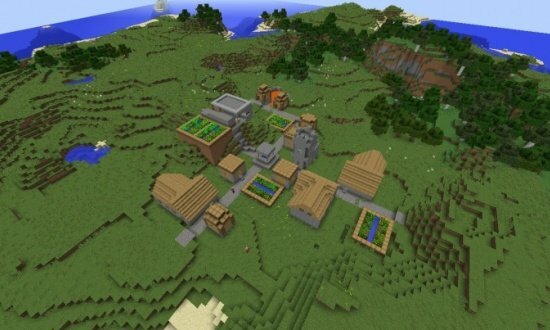 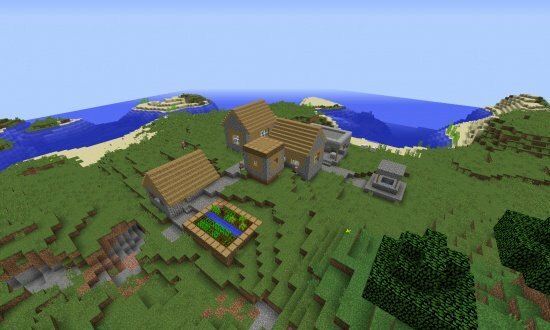 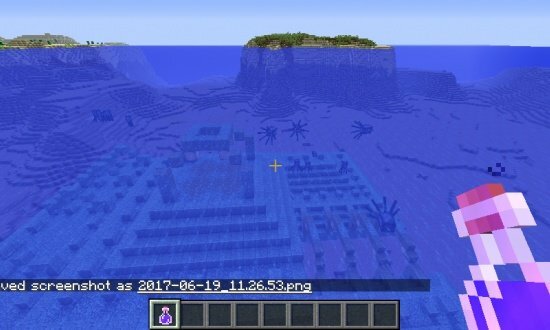 Best Minecraft Seeds: Ocean Monument, 7 Diamonds, 3 Temples, 2 Villages at Spawn, and Stronghold. 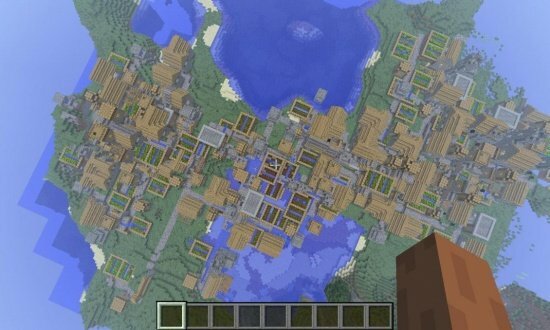 NPC Village Blacksmith with awesome loot!